A comfortable car for 2-4 passengers plus all their luggage. Suitable for Icelandic highlands, F Roads. GPS and other additional items can be rented upon arrival, please let me know ahead though. A comfortable car for 2-4 passengers plus all the luggage you could bring. 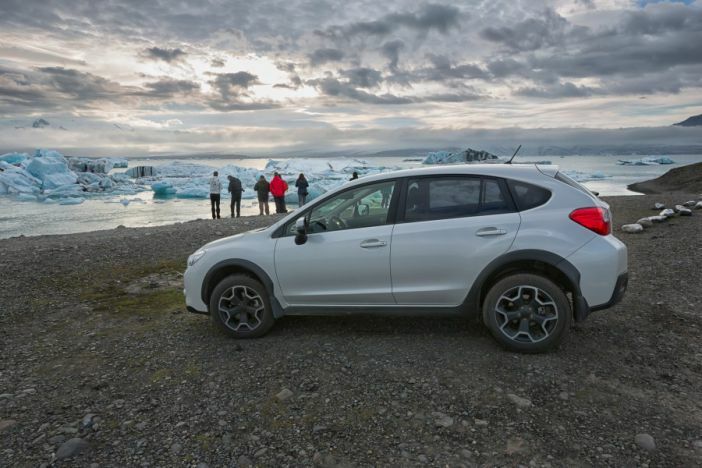 Suitable for Icelandic highlands, F Roads. Has all wheel drive, USB, Bluetooth, good stereo, Cruise control.